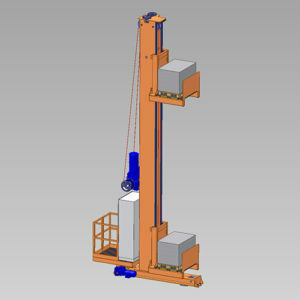 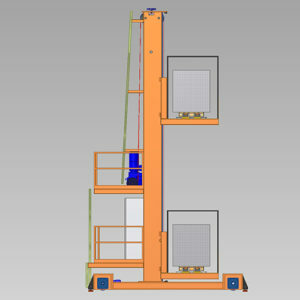 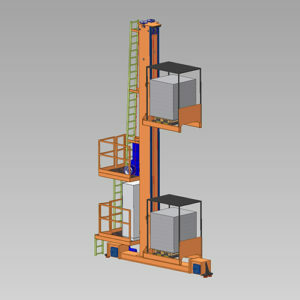 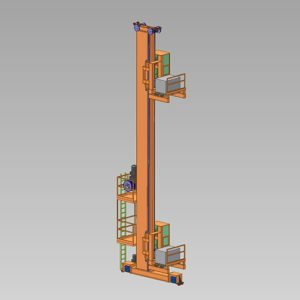 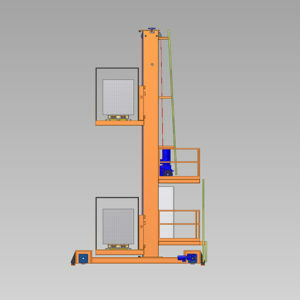 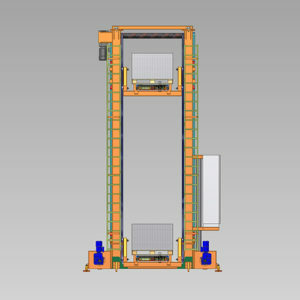 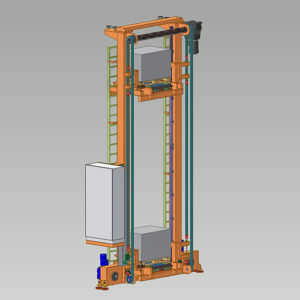 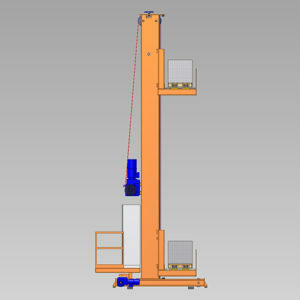 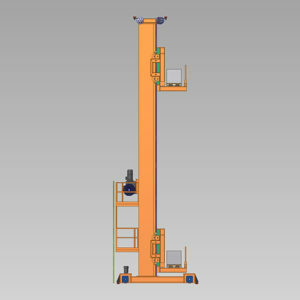 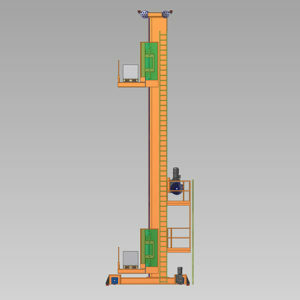 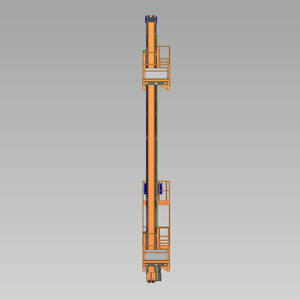 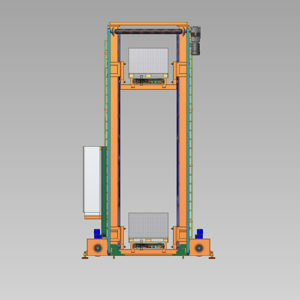 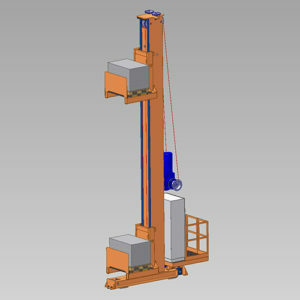 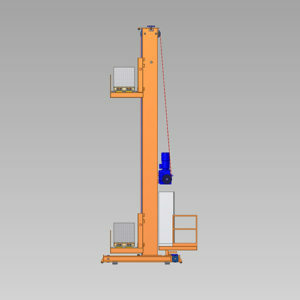 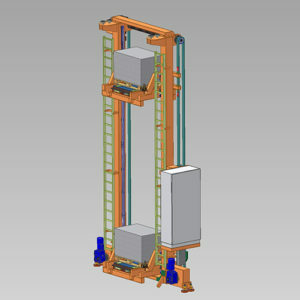 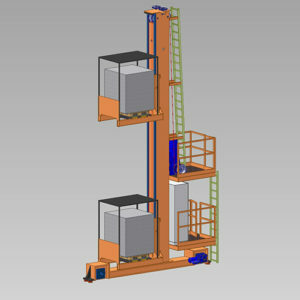 Low speed lift trucks , automated storage for low movimentation warehouses, mid-centered columns. 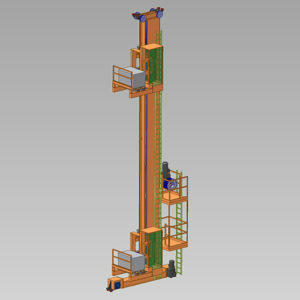 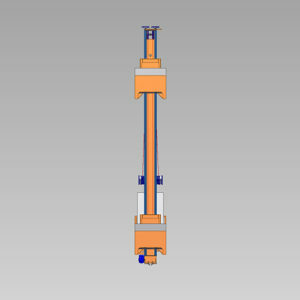 centrally centered column, adjustable wheel groups, on request wheels made of synthetic material. 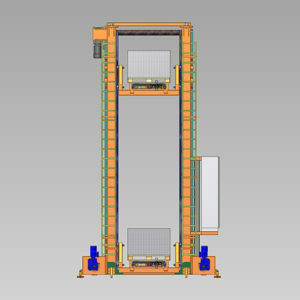 Intensive warehouse lifters, off center columns, access to operator station. 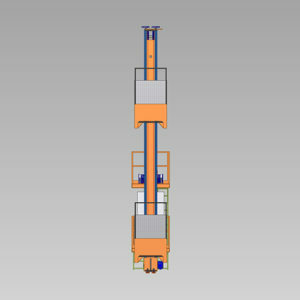 Possibility of customized solutions (double tool, synthetic wheels, increased performance).